Stunning Grain Set Eternity Ring set with round brilliant cut diamonds. 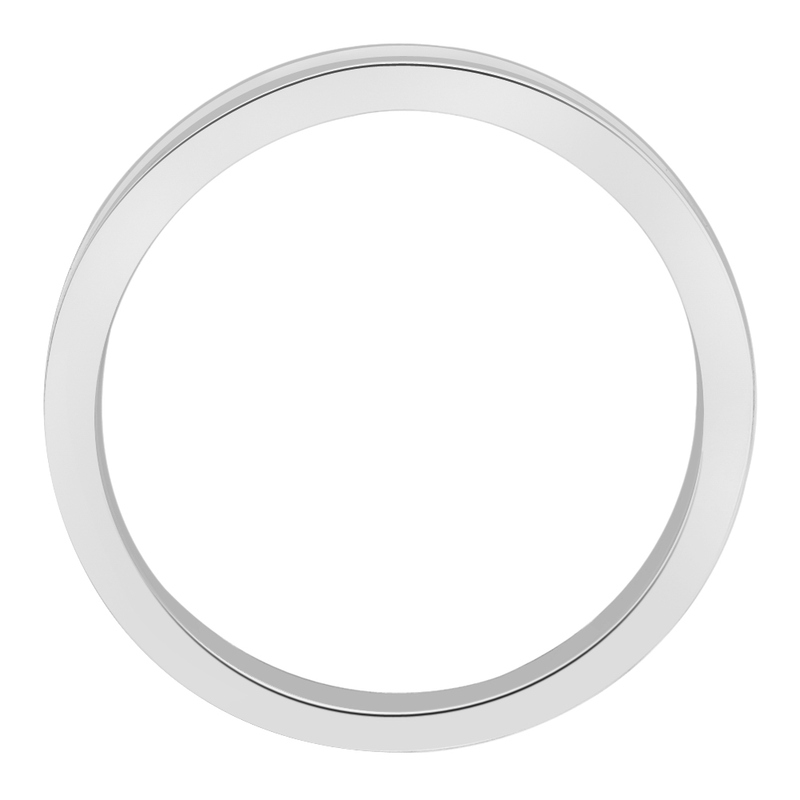 This beautiful ring is grain set with a milgrain pattern round the edges. 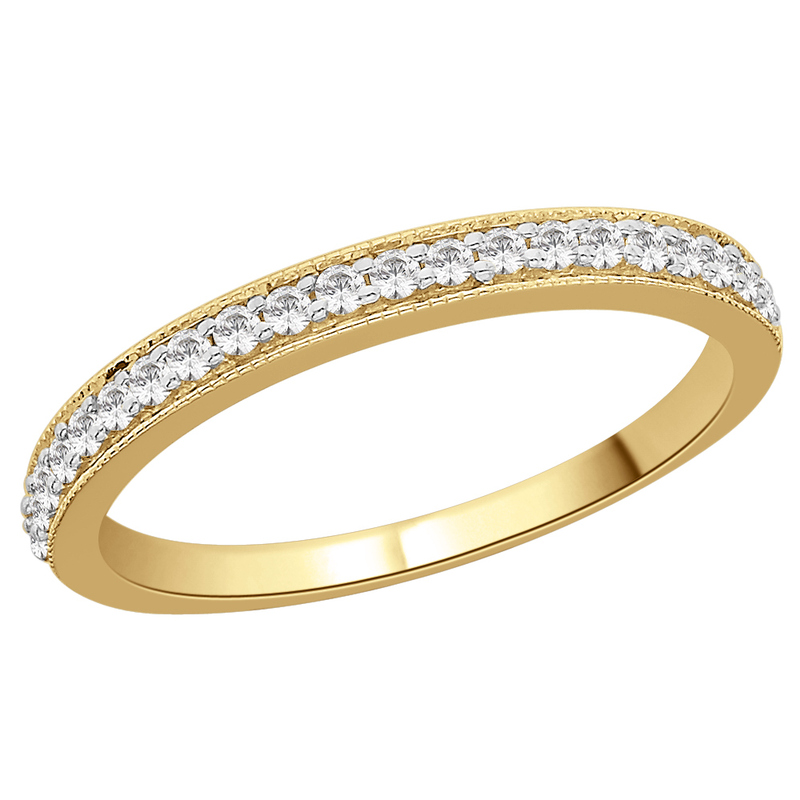 The ring is set with 0.25ct total diamond weight. This ring is made to order and takes approximately 2 weeks. 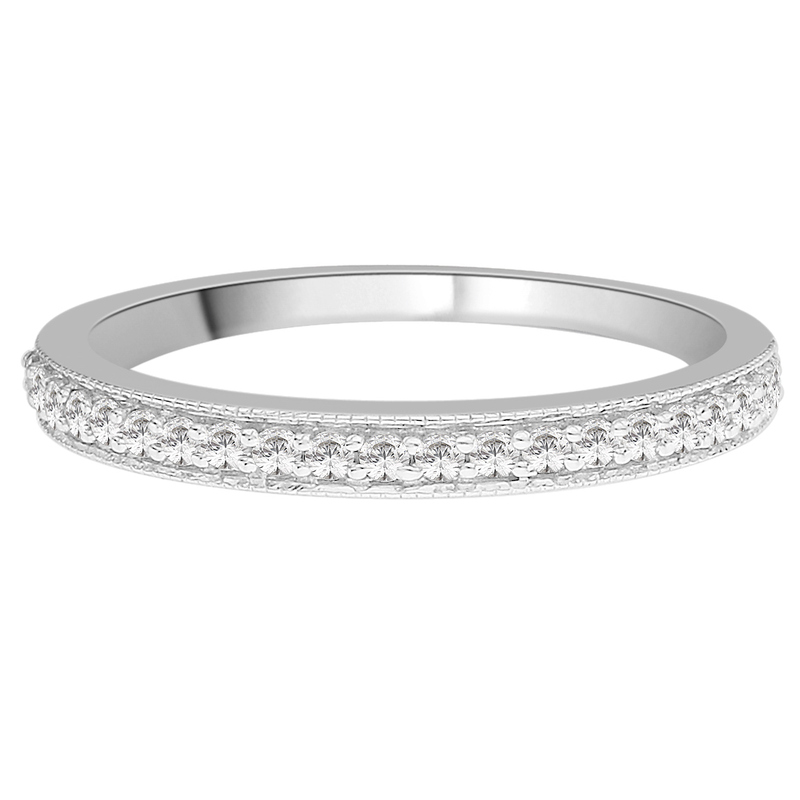 Posted in Eternity Rings, Wedding Rings.